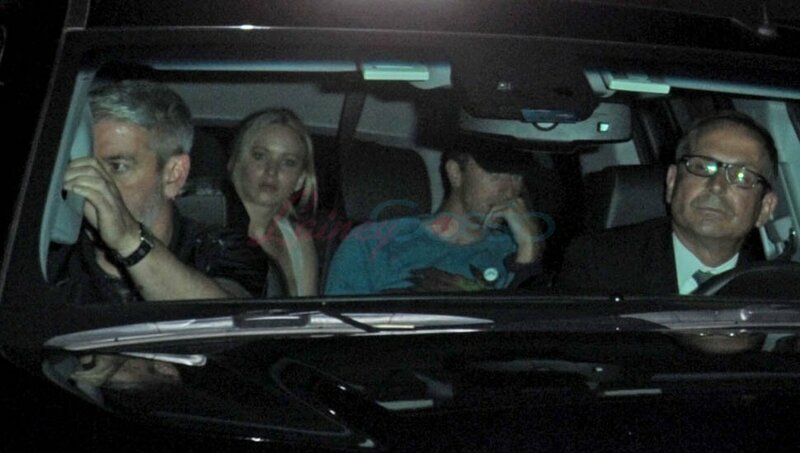 Last night, after the U2 show in LA, Martin Lawrence arriving together at Chateau Marmont for the party. 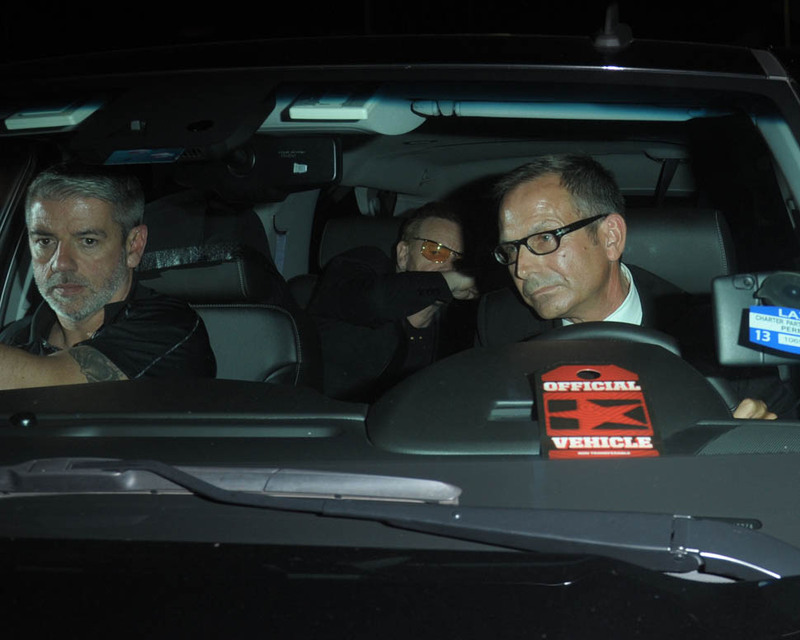 At one point, Bono was in the car with them too. 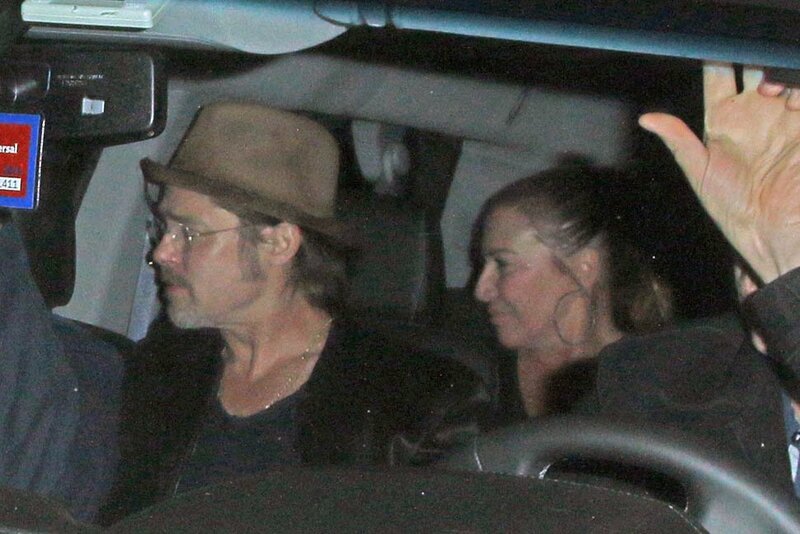 And Brad Pitt was also (separately) photographed arriving. 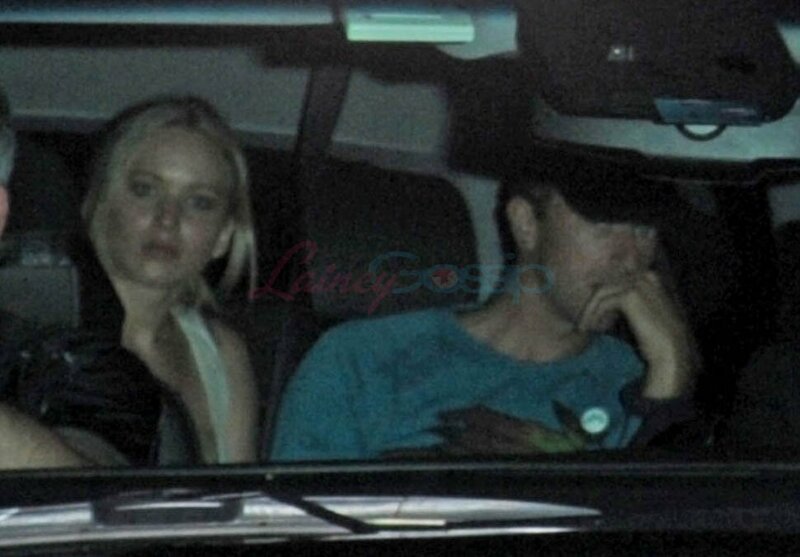 Apparently Jennifer hid behind the seat and snuck over to another car later when they were leaving…? God, that’s exhausting. I mean, it’s U2. Everyone was on high alert knowing the celebrity attraction to U2. Also, it’s the Chateau. 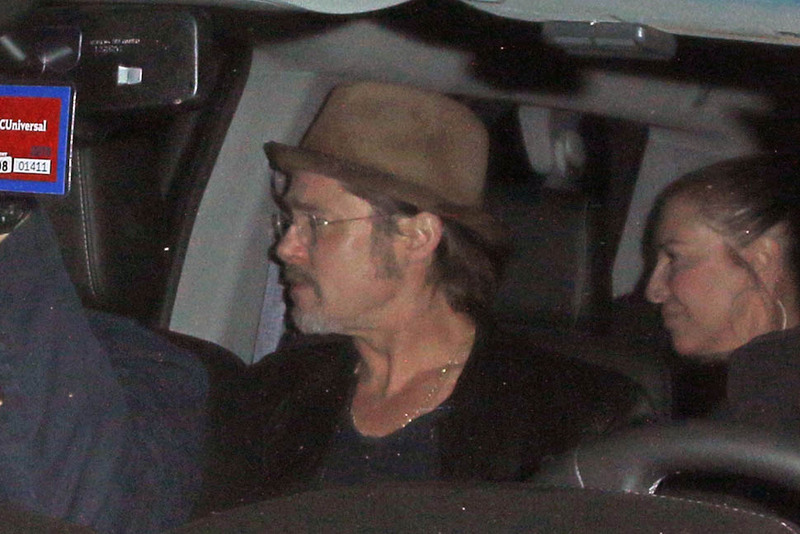 The paps squat at the Chateau. And most nights you can’t get into the Chateau if your name isn’t on a clipboard, held by a woman who’s paid to scowl at you if you pull up in a cab. Even then you might get some resistance. But Martin Lawrence? They don’t need the clipboard, no matter the night. For them, it’s access always. Because they’re one of the specials. And part of being a special is that people want to take your picture and find out who you’re dating. That’s what you call a tradeoff. 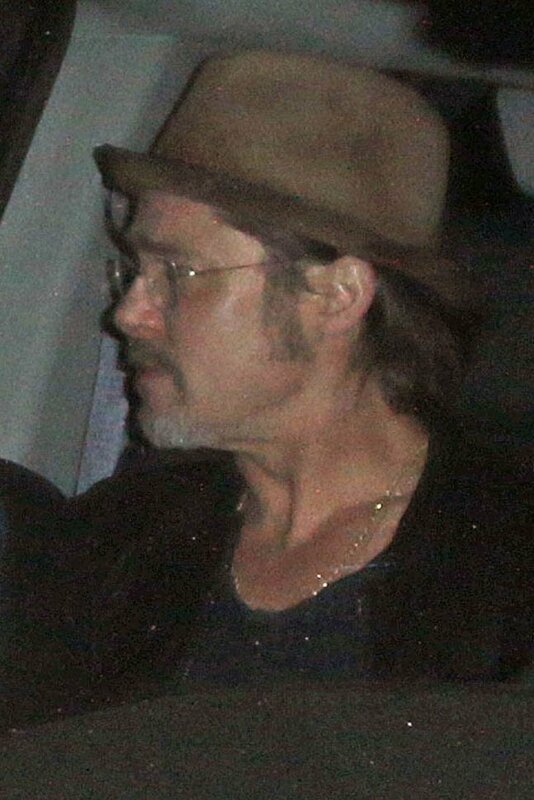 Which is what everyone but celebrities understand – nothing good comes for free.